Judy received her dance training at All That Dance, where she began at the age of ten. Under the direction of owner Susan Spring, Judy studied in the disciplines of Jazz, Tap, Ballet, Acrobatics and Musical Theatre. She has won many awards as a competitive dancer and choreographer, and has successfully completed R.A.D and B.A .T. D examinations, receiving the highest distinction on her Associate Members exam. Judy began teaching at the age of 16, and upon graduating York University with a Bachelor of Arts majoring in psychology, she began a full time career as a dance instructor. Along with teaching at several highly established dance schools, Judy has also choreographed numerous children’s theatre productions for Charactors Theatre troupe, including “Annie”, “Oliver”, and “Anything goes”, to name a few. Judy is also a certified gymnastics instructor and was director of Vaughan Gymnastics Camp for several years. Judy previously held the position of Department Head at the Woodbridge School of Dance. Along with developing the dance syllabus for the school and planning the year-end gala performances, she was also a principal instructor for students in the Intensive Training Program, and the Pre Professional Program. 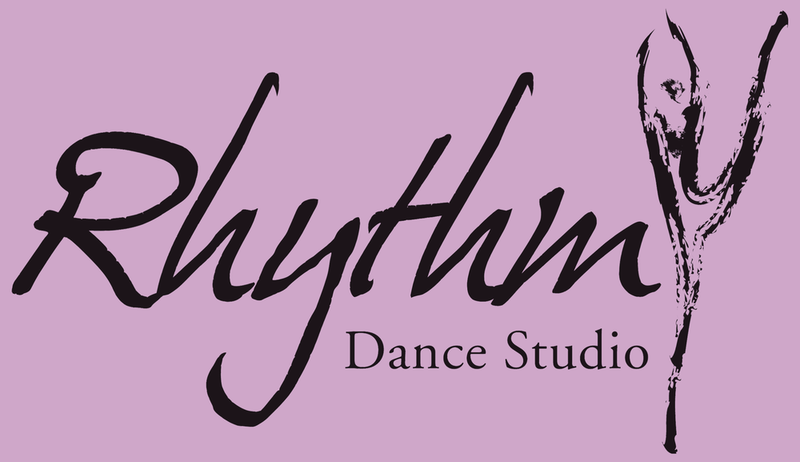 Judy recently retired from teaching in Woodbridge after 15 years to focus her attention exclusively to Rhythm Dance Studio. Judy has been part of the Rhythm family for over five years and teaches a wide variety of classes including mini dance, acro, musical theatre, and company classes. In addition to teaching at Rhythm, Judy is very active in her community teaching lunchtime and daycare classes in various schools in her neighborhood. Along with being a highly accomplished teacher, Judy is also a dedicated mom of two. Her daughter Erin is a company dancer at Rhythm and her son Justin, a dedicated Ki Karate student. Judy is thrilled to be teaching at Rhythm and hopes to continue inspiring students and sharing her love and passion for dance.